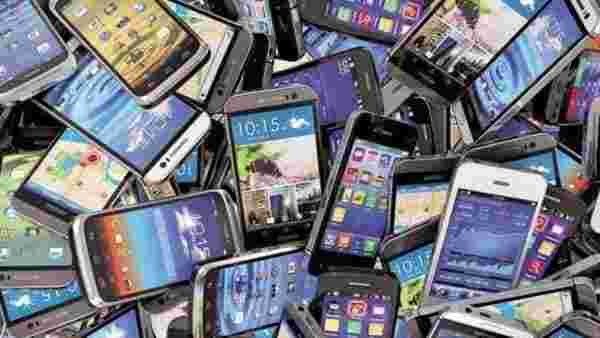 Bengaluru: With more people looking up videos and reviews of new smartphones online, original equipment manufacturers (OEMs) are expected to expand their footprint on digital platforms. According to Smartphone Digital Marketing in India’ report by techARC, published on April 2, 2019, smartphone OEMs are expected to spend ₹330 crore on digital marketing and 72% of this spending will be targeted at mobile platforms while the rest on web platforms. The emphasis is more on mobile platforms as majority of internet users in the country rely on their smartphones for their daily searches, video playbacks and social media posts and updates. India continues to be a buzzing smartphone market, with 10% annual growth in 2018, at a time when some of the bigger markets like China and US are going through a slump in smartphone sales, according to a Feb 2019 report by Canalys. This makes India an important playground for Chinese OEMs looking for greener pastures. Further, the report suggests that 34% of the digital marketing budget will be directed to improving search results through keyword bidding and SEO, while 26% of the spending will go to leveraging social media platforms to drive up sales. Performance marketing (advertisers pay when specific action is completed) will account for 24%, programmatic marketing (automated bidding on advertising inventory to show ads to specific users) share will be 10% and spending on influencer marketing (payment is made to individuals for promoting products on their blogs and social media accounts) will be around 6%. Digital is increasingly becoming the preferred mode in marketing of smartphones as it helps brands to establish an engaging connect with the millennials, points out Faisal Kawoosa, Founder and Chief Analyst, techARC. He further adds that apart from Google Adwords and Facebook advertising, OEMs are also focusing on brand bidding and keyword bidding. So if a brand has worked well on its digital marketing from a keyword point of view, when users will search for a smartphone with a common nomenclature like “Note” the results will show greater preference to those brands and show their products higher up in the search results. It is one of the reasons for the similar naming pattern of smartphones by OEMs. According to the report, while digital marketing offers “call-to-action and rich media messaging to compliment a product like smartphone where a brand wants to communicate a lot many details” it has its flip side too, particularly in the form of ad frauds. The fact that India accounts for 8.7% of global online ad fraud and its is expected to increase by 23% in 2019, according to a March 2019 report by techARC, will require more perceptive efforts from OEMs.